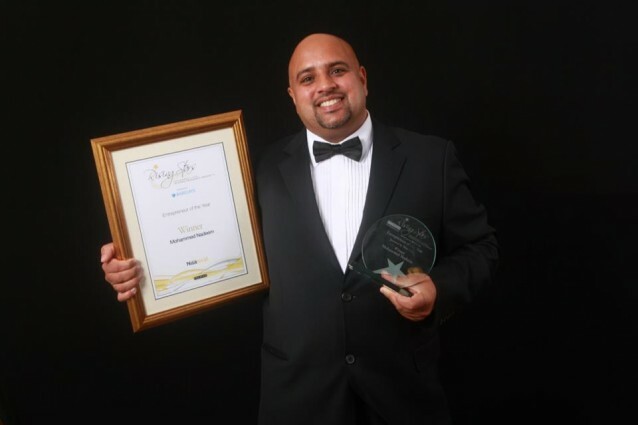 From humble beginning selling mangos to greengrocers, Mohammed Nadeem (known by all as simply ‘Nadeem’) has built a successful integrated portfolio of businesses which has helped transform Luton’s Bury Park retail park and the local area. Nadeem has a constant stream of ideas and as well as establishing his own successful enterprises, he is determined to help budding young entrepreneurs do the same. Nadeem Plaza – Nadeem had the foresight to see that a derelict piece of land in Bury Park had the potential to become the site for a flagship retail and residential development. Helping local traders to take on shop units has enabled them to make their ideas into successful realities. LBBC – Having been pivotal in its transformation from a struggling high street to one of the most vibrant and independent high streets in the UK, Nadeem recognised the importance for business owners to work together to promote their businesses and engage the wider community. Thus LBBC and now has over 300 active members. Nadeem’s contribution to the community has recently continued with his Grove Project. He transformed a run down building into a successful family-friendly pub. Once the Grove was successfully up and running, he worked with a local mental health charity to on a social and therapeutic horticulture project, to develop the surrounding field into beautiful landscaped gardens for patients to enjoy. 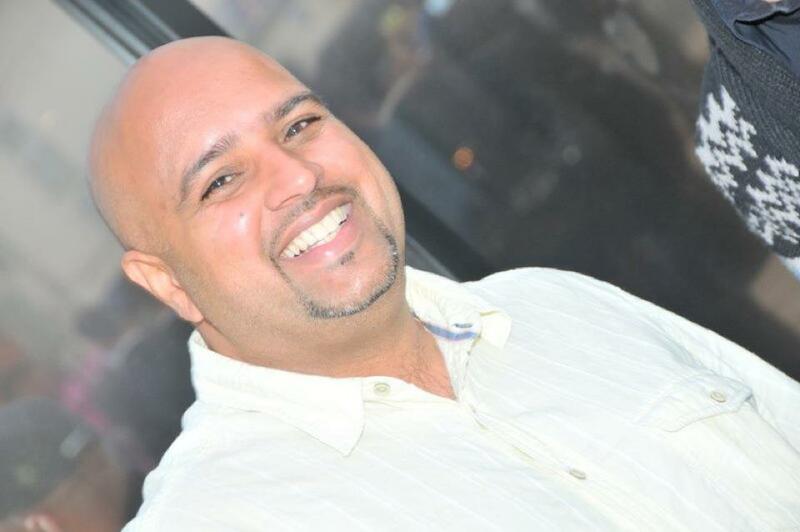 Nadeem founded the United Luton Fundraising Group and has sponsored Luton United FC as well as independent local athletes competing nationally. Billed by BBC Inside out as ‘Luton’s Answer to Alan Sugar’ Nadeem set up his own version of The Apprentice to encourage local young people to use their potential. Nadeem has volunteered his time to mentor students at Luton Sixth Form College and is currently working with Luton Borough Council to teach taxi drivers to greet Olympic visitors in their own languages. © Copyright 2015 Naddem Plaza.org. All Rights Reserved.